The Mane Objective: #ProductJunkie OVERLOAD: My Empties! WARNING: If you're on a no buy, use-up-the-stash, or otherwise have an aversion to purchasing hair products, body and facial care products, and supplements DO NOT watch this video. And, if you don't like product chatter, side commentary, and my rando sense of humor - also DO NOT watch this video. The following videos has been rated EPJ for Extreme Product Junkie-ism, adult financial situations, and brutal honesty. This video is a deep-dive into my products used from May to September 2016, filmed at the end of September! I finally got it uploaded :) Oh and by the way - pardon my busted appearance. I definitely didn't "primp" for this video - not a curl fluff, or nothin'. Just me, on the floor looking a hot mess talking about products like a fiend lmao! PS - if you wanna see my very first empties video (circa like, February 2015 - click here!). You'll be surprised how many of the same products are in this video, lol! So product junkies... did you enjoy this video? 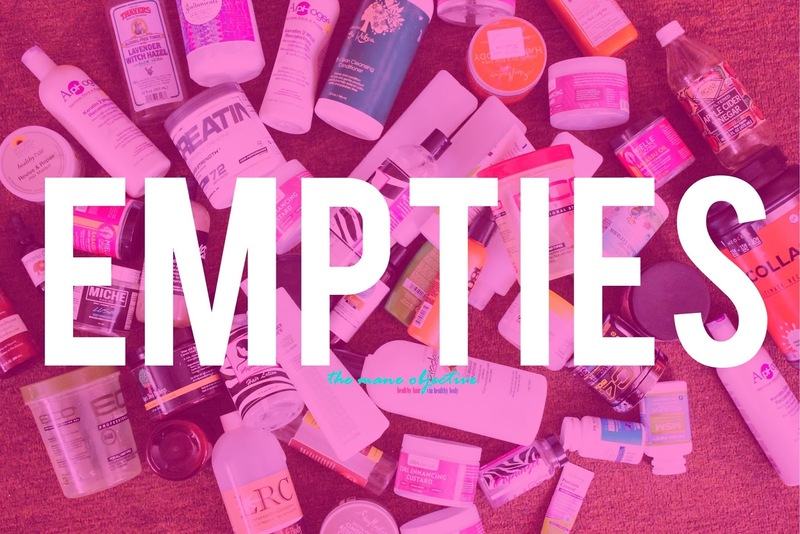 Let me know in the comments below if you'd like me to do seasonal or biannual empties videos! We all should clear skincare and beauty products clutter once in a every 2 to 3 months. It is really a bad idea to stock up old skincare products. We should discard unwanted and expired beauty products. We should take great care of our skin care products. We are making a great mistake if we are not caring about our products.